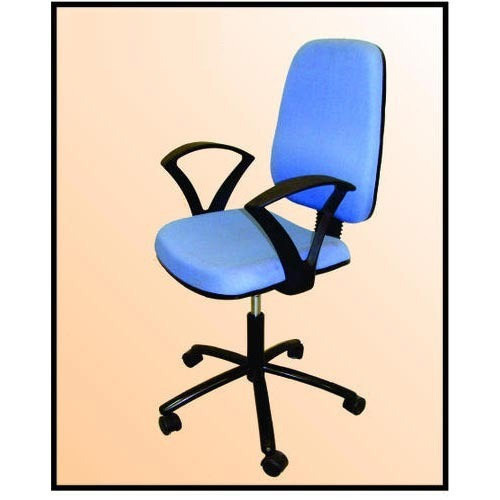 We are an eminent organization, which is engaged in manufacturing, supplying and importing Interior Products. The range of furniture items offered by us is known for their features like alluring designs and elegant looks. We are into manufacturing, importing and supplying Interior Products. We manufactured our products by using technologically advanced machines to keep them in adherence with the latest advancements in the industry. Further, our machines are also known for their optimum performance and low maintenance.